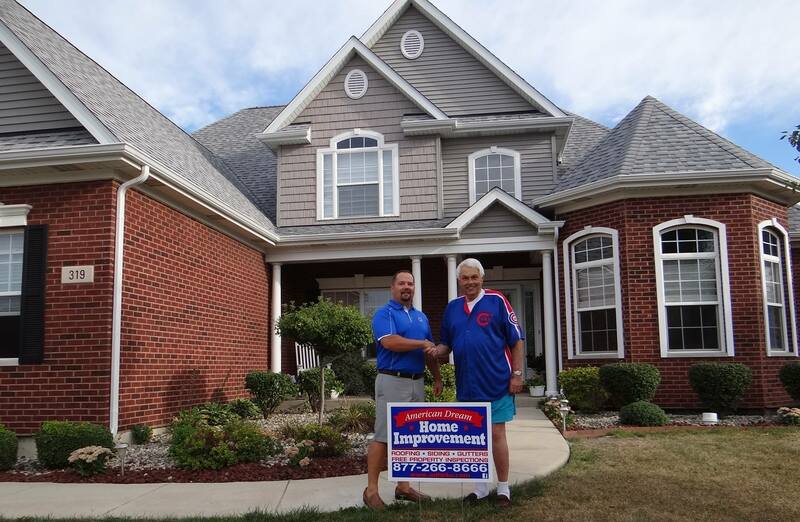 American Dream Home Improvement, Inc. (ADHI, Inc.) is one of the largest exterior home repair and storm restoration companies in the nation, supporting homeowners in 15 states with all their roofing and siding needs. Which regions are under or overperforming? How is the sales force performing? What jobs are resulting in follow-up services and repairs, and how can the company control for the factors (e.g., locations, crews, materials, etc.) causing them? There was a strong need for data that users could act on, but no way to efficiently service the numerous requests coming in. “Before Periscope Data, the turnaround for data requests was very slow. End users would send a request to the director of IT, who would log it alongside any other IT requests, like web pages and features. It would be very slow to get any type of reports out. I know there were at least a few departments who would have to wait months for reports,” said Josh Farekas, data analyst at ADHI. That all changed when ADHI’s director of IT discovered Periscope Data. Periscope Data offers stakeholders real-time access to data, giving them immediate insight into company performance and enabling better decision-making. With features like filters, non-technical users can manipulate data and drill down deeper. End users love applying filters to surface answers to their specific questions. Now, instead of poring over Excel sheets and reviewing jobs, one by one, they can simply open Periscope Data to get the information they need. As a data analyst, Josh’s workflow has also improved. Now he can quickly tackle incoming data requests, and with conditional formatting, he can write clean SQL faster than ever. For example, a colleague from the estimating department received a request to see all jobs from a specific location filtered by the insurance company involved. Multiple insurance companies might touch the same job, which added complexity. Before Periscope Data, the colleague would have to manually tab between Excel sheets to get to this information. 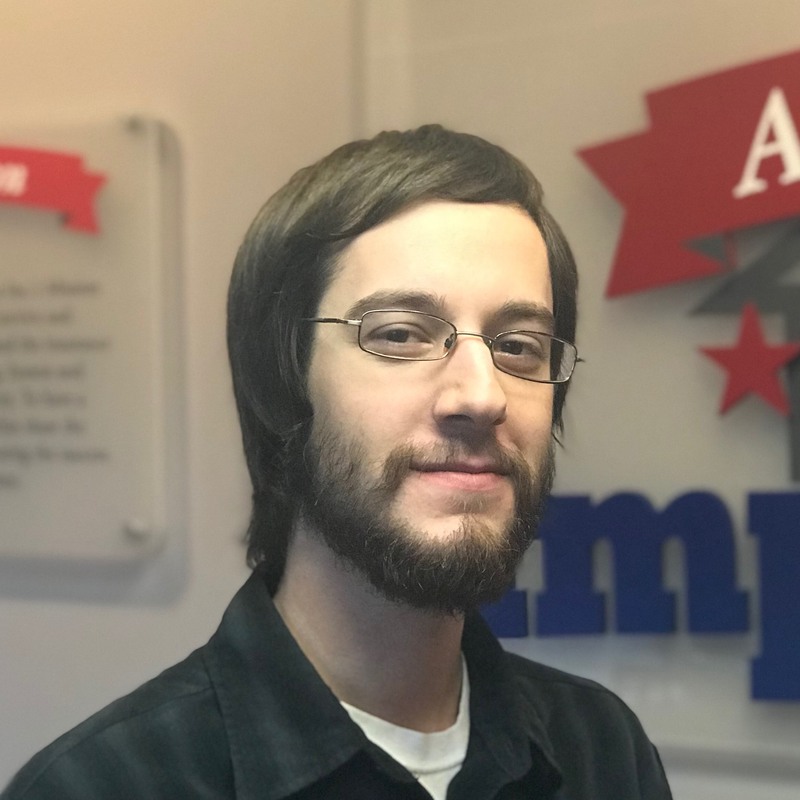 Instead Josh was able to sit down with him, open Periscope Data, and within 15 minutes set up a dashboard that let the user adjust conditions so that the colleague could easily filter to one or two companies at a time and get the answers he needed. In the future, Josh and the ADHI team hope to take advantage of automated alerts to send emails when certain conditions — for instance, a salesperson not logging a job in over a week or a crew creating the need for services — are met. With Periscope Data, ADHI can quickly surface answers to its most important questions and support accurate real-time decision-making.